"The most sincere form of flattery is imitation," said the famous English writer Charles Caleb Colton. As a company, you know you've achieved something special when your competitors see you as the exemplar in any given category. In order to attain status of role model in your industry, placing a focus on wellness, company culture, and employee health should be your priority. To do this, you must take the time to determine what your employees deem important, what they need, and how to fulfill those needs. Here are the most important things to consider when designing your company to be a revolutionary role model. The American workplace is changing. 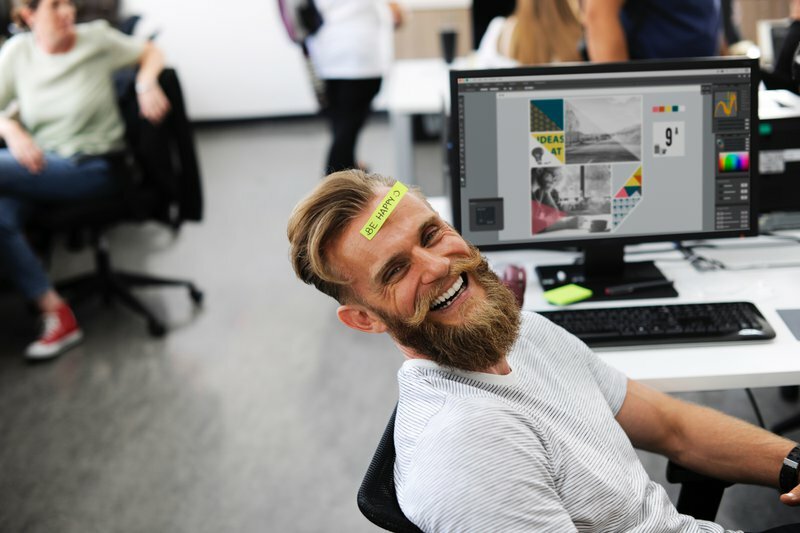 Thanks to awareness campaigns surrounding employee well-being and fair treatment, employees feel more comfortable vocalizing their needs than ever before. While some CEOs may see this as a cause for alarm, it's actually an opportunity to hear their concerns, gather valuable information, and improve the workplace. A huge area of concern for many employees is a sense of belonging, a priority on wellness in the workplace, and the feeling that their company truly cares for them. By placing wellness, company culture, and employee health at the top of your priority list, you let your employees know that you truly care. Employees who feel valued and cared for are loyal to their company. This loyalty is what captures the attentions of other companies and positions you as role model for the industry. As an employer, you have the unique opportunity to contribute to employee health by implementing a wellness strategy. Supporting employees in this journey is as simple as incorporating a wellness program within the company that draws attention to the very real connections between physical wellness, mental health, and overall quality of life. Much in the way that RateMyProfessor.com helps students choose whose classes to take and Yelp helps diners choose a restaurant, platforms like Glassdoor are quickly becoming the go-to resource for finding one's next employer. One look at these rating criteria tells you exactly where employees' priorities lie: wellness, company culture, a sense of belonging, and a compassionate employer. Just as Blockbuster and Yellow Cab were so swiftly dethroned by cutting-edge brands, failing to innovate allows your competition to step into the spotlight. 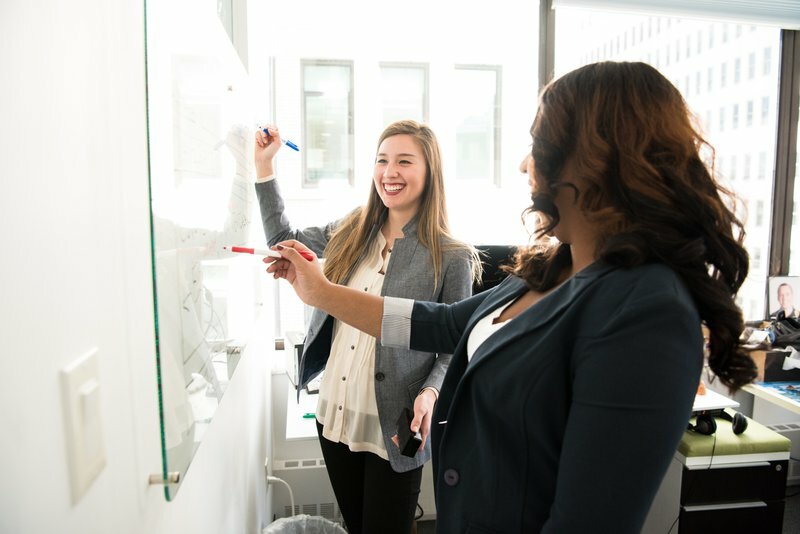 By following the demand of the young American workforce, employers can not only prove themselves as leaders and role models, but also they can have a very real impact on the population for the better. According to a 2018 study from LinkedIn, 65 percent of employees surveyed would rather take a lower salary and 26 percent would forego a fancy title to avoid working in an unhealthy workplace environment. Placing an emphasis on wellness within the company culture shows your team members that they belong on your team and you truly care about them – and not just the work they do. Employee health is the core of everything a company stands for and produces. It’s reflected in co-worker relationships, employee and customer retention, employee engagement, and company loyalty. When you have an environment that fosters growth, encourages and supports the focus on health and well-being of its employees, you create a culture that tells its employees, "we truly value you and you belong here." A company that cares about its employees has employees that care about their company. Thus creating a culture that cares. As an employer, you have the opportunity to create an environment that your team members enjoy working in – and therefore brag about at every chance they get. They'll be happier, healthier, and the culture of your company will become one that other companies will want to emulate, setting you far ahead of the competition and establishing you as a category king. Just like when Henry Ford reduced the working week from 48 hours to 40, innovation doesn't just happen on the assembly line. It pertains just as much to how you treat the people who allow your business to be possible. How will you set a new standard in corporate America and become a role model to your competition? Need help coming up with ideas? We're here to support you in making the American workplace a better place.